There are three components to the ChATs program. 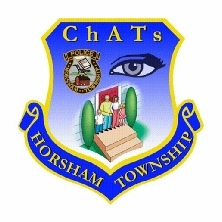 The discussion group allows for the mutual exchange of ideas between the citizens of Horsham and their police representative. Issues of concern can be addressed and the quality of life within our community can be maintained at the highest level. Keeping an eye out for what happens in your community is the first line of defense in keeping our families and homes safe. 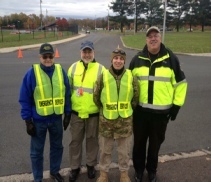 Taking an active role in your safety is one way to participate. 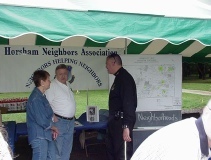 Localized neighborhood watches are organized so that we can be an extra set of eyes and ears within our community. Americans have a history of coming together in a time of crisis. ChATs has established a list of volunteers to be called on during floods, snowstorms or other types of emergencies.